The world is on the brink of destruction. Eight cataclysmic threats have unleashed their powers onto the world, threatening to completely annihilate it. But hope still remains as eight Avatars of Hope stand relentlessly against the waves of destruction. The fate of the world lies in the balance. Will the avatars overcome these threats and save the world, or will they all perish in vain? 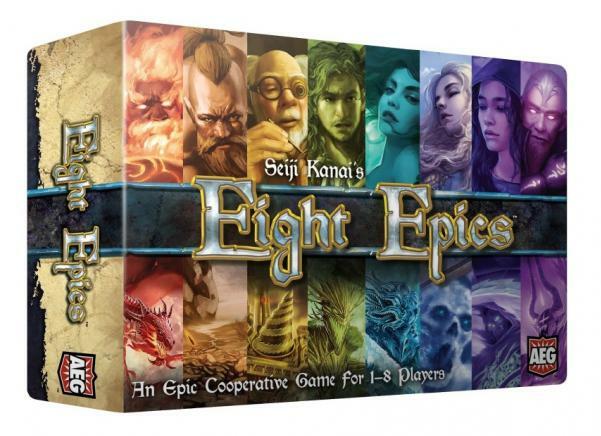 Eight Epics is a cooperative dice game for up to 8 players, also playable solo!